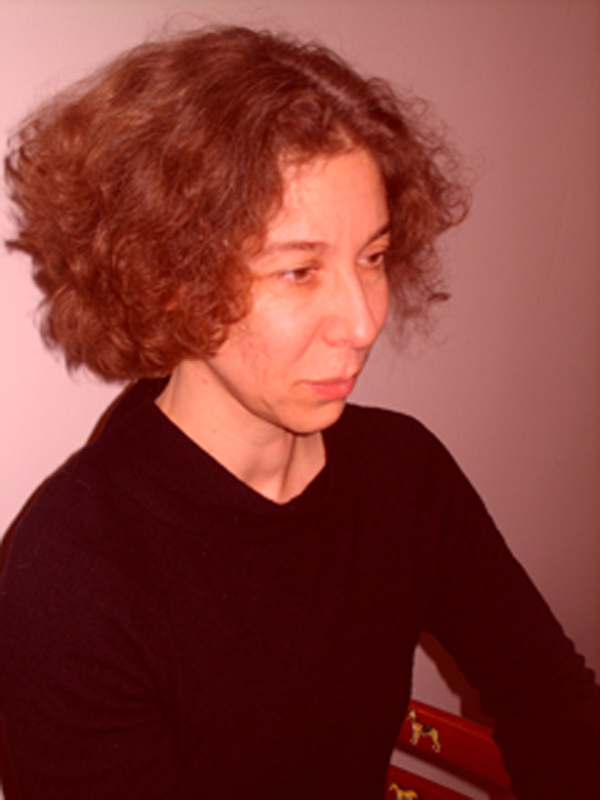 Arnika Fuhrmann (Asian Studies, Cornell University) is an interdisciplinary scholar of Southeast Asia, working at the intersections of the region’s aesthetic, religious, and political modernities. Her work seeks to model an approach to the study of Southeast Asia that is informed by affect, gender, urban, and media theory and anchored in thorough cultural, linguistic, and historical knowledge of the region. It stresses a translocal focus that manifests in both geographically and theoretically comparative frameworks. Her book Ghostly Desires: Queer Sexuality and Vernacular Buddhism in Contemporary Thai Cinema (Duke University Press, 2016) examines how Buddhist-coded anachronisms of haunting figure struggles over sexuality, personhood, and notions of collectivity in contemporary Thai cinema and political rhetoric. In her research project, Digital Futures: South/east Asian Media Temporalities and the Expansion of the Sphere of Politics, Fuhrmann focuses on new media and how the study of the digital allows for a perspective on the political public sphere that transcends commonplace distinctions between liberalism and illiberalism. This project intersects with her interests in the transformation of cities in contemporary Southeast and East Asia. Fuhrmann’s recent writing has appeared in Diogenes, positions: asia critique, Discourse: Journal for Theoretical Studies in Media and Culture, and Oriens Extremus. Complementing her academic work, she also engages in cultural programming and works in the curatorial team of the Asian Film Festival Berlin. This project examines the distinct memory culture that is being constituted by a feminist and queer artistic and political avantgarde in Thailand. To do this, it undertakes a cross-media investigation of visual materials drawn from a reviving, globally circulating independent cinema and a contemporary digital avantgarde. I draw this primary archive into relation to the older visual and literary sources that it appropriates as well as to radical political writing and other materials from print and electronic media that relate to new feminist and queer aesthetic and political spheres. Taking the Thai situation as my case, I examine recent shifts in logics of minoritization and understandings of sexual embodiment in this contemporary sexual public sphere. A vital focus of the postdoctoral research concerns the ways in which queer and feminist artists and filmmakers use or refuse rhetorics of loss in a public sphere that is replete with narratives of loss concerning history and nation, and that in the past decade became the scene of increasingly restrictive state sexual politics.